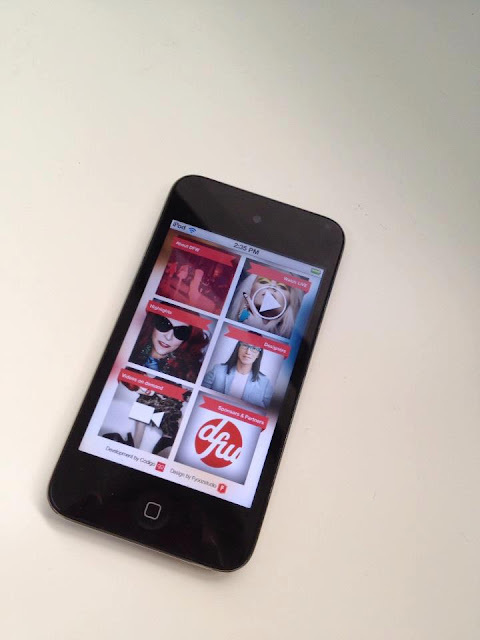 1- What exactly is Digital Fashion Week and what makes it different from any other fashion week? Digital Fashion Week(DFW) Singapore is the World’s First Shoppable Live Streaming Fashion Week that features live runway shows that integrates the use of e-commerce services, and will be completely live streamed exclusively on DFW Youtube, website, Google+ and iPhone app! Unlike the fashion capitals of the world like New York and Paris, Singapore currently does not have a huge fashion industry to support a full-fledged fashion week. In order to broaden the local fashion market and allow more exposure for our talented, yet underrated, Singaporean fashion designers, we need to go digital and show the world what they’re missing out on, allowing these designers to get the attention they deserve. 2- How did the idea of DFW come about? The creative minds behind DFW are the first to introduce the concept of fashion show live streaming to Singapore in May 2011. For the debut live streaming, it garnered over half a millions viewers from 90 countries, which is an amazing number given a normal fashion event can only reach out to a few hundreds of guests on-site. The DFW concept, which is pairing live fashion week with pre-order element, was born in June 2011. Our team has worked more than a year and half to make the debut edition, DFW Singapore happen! 3- What’s the significance of having DFW based in Singapore and why mostly Singaporean designers? DFW Singapore is only the beginning! To explain a little in details, DFW is the concept and DFW Singapore is the event. What we are doing is showcasing each city’s top fashion designers and give them a platform to reach out to the international audiences. As a truly digital-based fashion week, we working closely with partners like Youtube, Google+ and even V Magazine’s online platform VFILES to ensure our designers reach out to as many people as possible internationally. 4- How did you choose the participating designers and why? 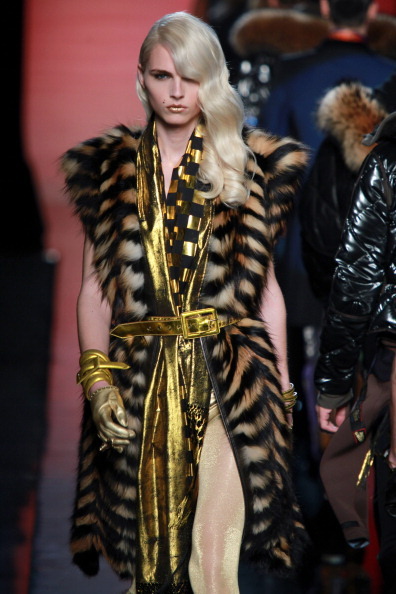 What about the personalities attending like Patricia Field and Andrej Pejic? We have very strict criteria when it comes to curating our designers at DFW Singapore as we want to ensure they truly represent what Singapore fashion is about. We have a very good mix of designers, from veteran like Thomas Wee, overseas-based designer who has garnered tremendous international media attentions like Eugene Lin and Tze Goh, and designers who are based and created their labels locally like Pauline.Ning, OwnMuse and –J-A-S-O-N-. Best of all, our curated designers do not have pay to join DFW (each runway’s production costs about S$50k upwards), our sponsors are the one covering the costs. For international personalities, we invite top international fashion figures like Supermodel Andrej Pejic and Legendary Fashion Icon Patricia Filed to bring in the additional glamour to the event. 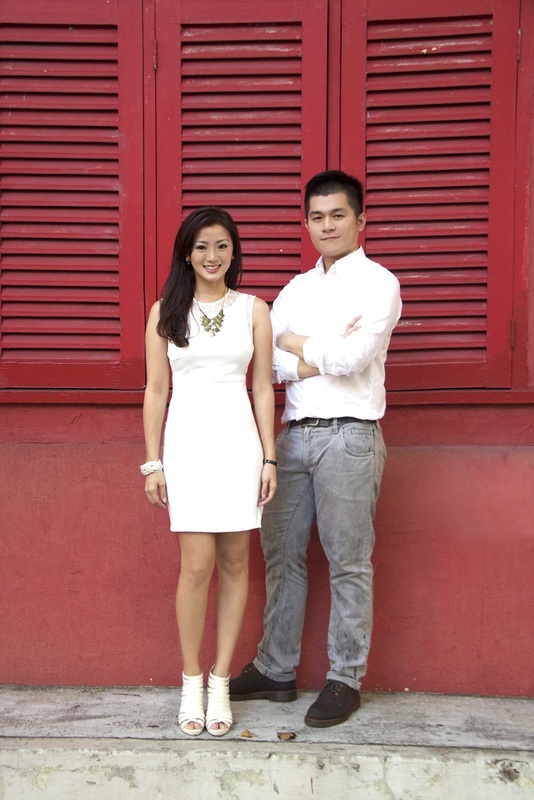 Of course, the main focus of the fashion week is still our Singaporean designers. will be showing for the first time in Singapore as part of DFW! 5- It is arguable that audiences of fashion weeks these days, care more about who’s in the front row (and what they’re wearing) than the fashion on the catwalk. 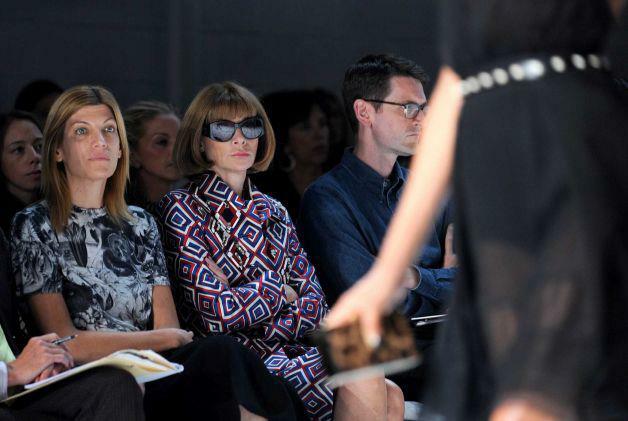 In this case and with no front row, how do you think ‘fashionistas’ will react to DFW? Yes we know that fashion show is also about who’s who at the front row! Although DFW Singapore, being a live streaming only fashion week, will not have any front row guests, there will be a DFW VIP Viewing Party within the venue that is open exclusively to selected media and VIPs by invite only, allowing them to witness the event firsthand in person. And for everyone else, who are our key audiences, DFW Singapore will be available for viewing LIVE across all our online platforms! show itself than the selected few a la Anna Wintour. 6- Which is more important for success: consumer or fashion industry acceptance? 7- As a consumer, why should I care about or watch DFW? DFW is created with the consumer in mind which allows them to have access the full-fledge fashion week live over the internet, which has never happened before in fashion history as fashion weeks has always been all about the media, buyers and VIPs. They can watch backstage, one to one interviews and even comment on the runway looks, all in real time. 8- How can the theatrics of a LIVE fashion show with no audience come across online? You have to watch DFW Singapore for yourself to know more, we have quite a bit of surprises for our viewers! will internet connection to see! 9- If this year proves to be a success, what’s in for next year and the future? Is it always going to be in Singapore and with local designers or you plan to go international? DFW Singapore will be a biannual event, showing the Spring/Summer and Fall/Winter collections separately, and, in 2013, will proceed to branch out to other key cities in Asia. We are already in talks with partners to bring the concept to other cities in Asia. For example, Digital Fashion Week Bangkok will feature top Thai designers and Digital Fashion Week Beijing will feature top Chinese designers. These 2 cities are in the pipeline. We are also working on bringing capsule shows to New York Fashion Week next year so keep a lookout for it! Keep updated with all news on DFW and watch the shows and behind the scenes at their website. You can also find them on facebook here.